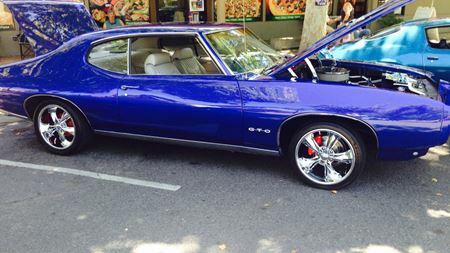 I had a 68 GTO in high school and really missed it. I swore that later in life I would buy another one as I had to sell mine to go off to college after high school. 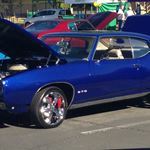 about 16 years ago, I starting looking for a fixer upper to work on and that's when I found my 69 GTO that I purchased from a police officer in Oroville ca. in the 16 years that I've had the car, my wife and I have spent about 65000.00 to restore it. love the car. I’ve had this1969 GTO for over 20 years. Lots of time and money invested in the car that I Truely love.